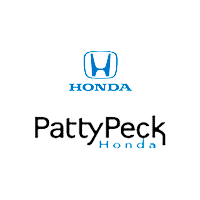 Patty Peck Honda is proud to serve our customers and our community. We are long-time contributors and supporters of many worthwhile organizations and events in and around Madison County and Jackson, Mississippi. Our commitment to giving back to our community is very important to us and continues all year long. Below are just a few of the recent events we have been involved with. 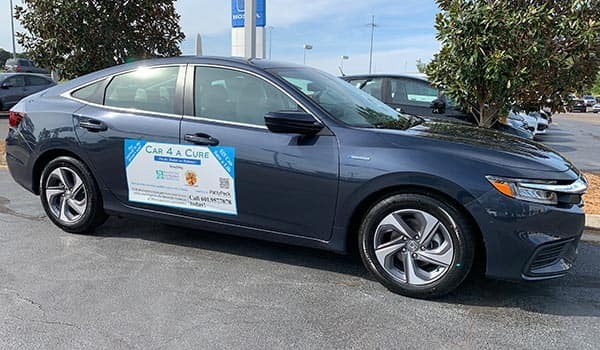 Car for a Cure Raffle Winner Congratulations to Dorothy Crawford of Mississippi, Winner of the 2019 Car for a Cure Raffle, a 2019 Honda Insight LX Hybrid. Each year we team up with the Diabetes Foundation of MS to Drive away Diabetes. Proceeds from the “Car for a Cure” raffle benefit their children’s programs including Camp Kandu, Mississippi’s only camp for children with diabetes and their families. Camp Kandu is free for children with diabetes, which is only made possible through your generous donations! Winner of the 2019 Patty Peck Honda Doo Dah Day New Car Giveaway, Congratulations to Debbie Dudley of Oklahoma. Proceeds of the raffle benefit Friends of Children’s Hospital to help the children treated at Blair E. Batson Hospital for Children. 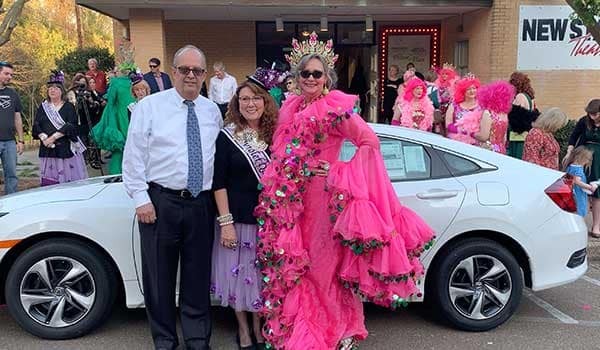 Raffle Ended March 25, 2019Thanks to New Stage Theatre, Jill Conner Browne HRH and the Sweet Potato Queens, hosts for the drawing of the winner of the 2019 Honda Civic Sedan LX CVT.Pictured: Bob Aubrey (General Manager Patty Peck Honda), Debbie Dudley (WINNER) and HRH Jill Conner Browne.